1. Grab a yardstick or tape measure and a large book. 2. Strip down to your underwear. 3. Stand barefoot with your back against the wall. 4. Hold the book as high possible between your legs. 5. Be sure the book is level, i.e., the edge is flat against the wall. 6. Place a mark where the upper corner meets the wall. 7. Measure from the ground to the mark. 8. The resulting measurement is your inseam! 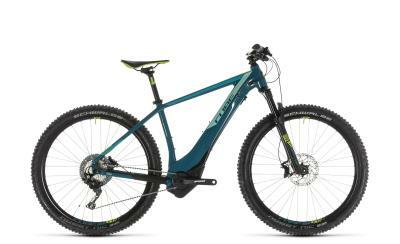 Bike not manufactured in your exact frame size? 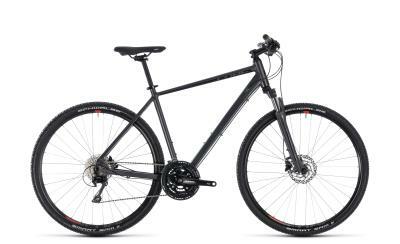 » choose the smaller frame size when you are an aggressive rider and need a bike that is extra nimble and maneuverable. » choose the larger frame size for normal or recreational riding. Bike comes with a suspension seat post? Choose a bike that is 2 cm or 1 inch smaller than your optimal frame size. 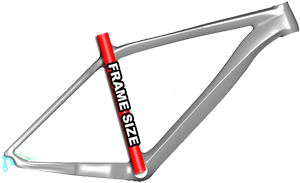 Still question regarding your optimal frame size? Please contact us HERE.